The idea of the student blog is to help other nail students know they aren't alone in what they are going through and what they can expect. We really want it to be a first-person point-of-view of what the student is experiencing weekly in school. The way it works is the student send us her write-up each week (in Word or e-mail), along with a photo (or photos), and then we’ll post to the blog. Once we post to the blog, we’ll send her a link so she can share it where she likes, and we’ll also usually post it to our Facebook page so people will go read it. 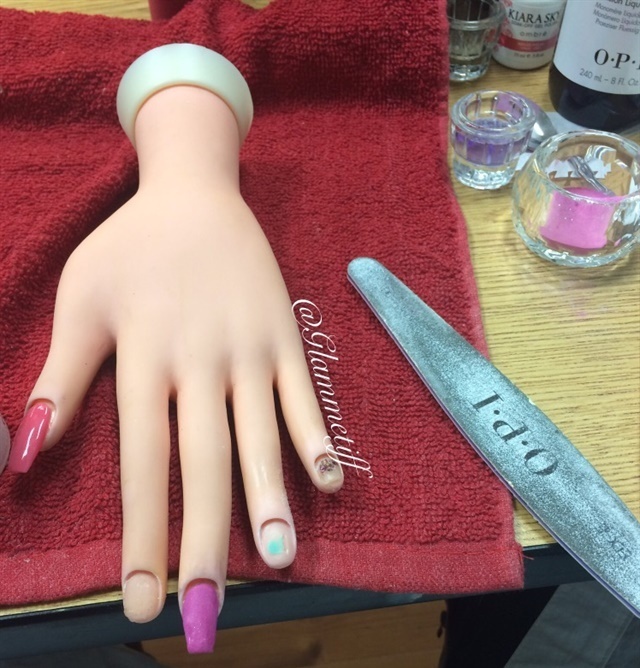 This is not a paid position, so we're only asking that the student post once a week and keep us up to date on the good, the bad, and the ugly about nail school. You can read an example here.